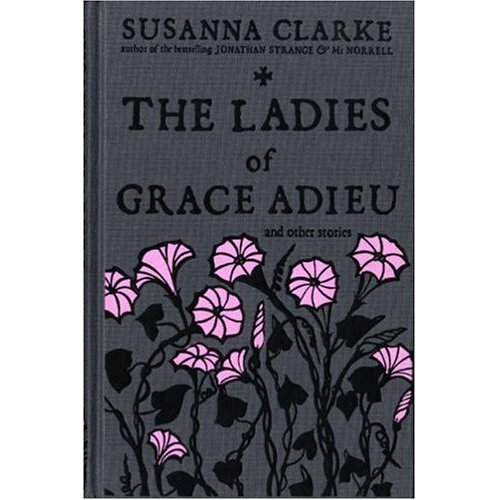 Just called in to see Neil Gaiman (well the blog) and I get a whisper of a new book out soon, a collection of short stories from Susanna Clarke, The Ladies of Grace Adieu. I expect as usual I'm the last to hear about it. I'm not a huge lover of fantasy, magic and all things hocus pocus in the literary world but I'm game for reading anything out of my comfort zone and am always prepared to be pleasantly surprised. 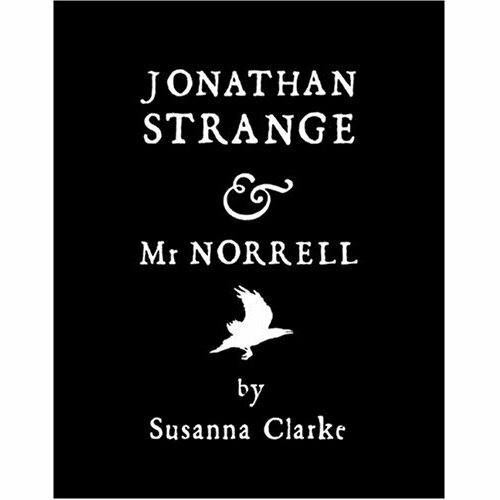 No surprise then that I bought Jonathan Strange & Mr Norrell because it looked, well um, interesting. 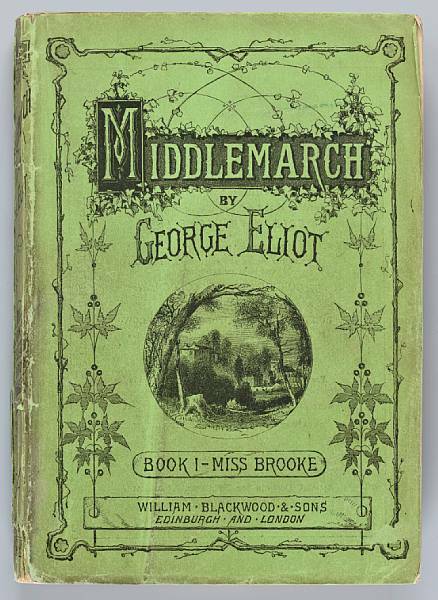 That black cover and page edges and it was at one stage only about £4.99 on Amazon. My capitulation is now legendary amongst friends and acquaintances and even lesser known people.It was a time and place thing. Picture the scene,about 10 days before Christmas 2004, a cold, dark, wet afternoon in the Valley, the woodburner thrumming away nicely and I was sitting thinking how to fill the gap where the cake I should have made in October wasn't.That plus the puddings I should be doing weren't and my secret "don't look in that cupboard" space was empty. I casually picked up JS&MrN and somehow total immersion happened.Susanna Clarke led me deeper and deeper into this strange hinterland, I quickly entered the zone of addiction and I could not put the book down.I suspect a lot of readers skipped the footnotes, I was tempted but they seemed crucial to the structure of the book to me.Footnotes are usually the reliable evidence to back up what you've just read, in JS&MrN they were the wholly unreliable evidence to drag you even further into this fantasy world.I loved the confused way that I emerged from a long footnote as befuddled as the characters about which world I was in. I started to panic as I approached the last 50 pages, possibly because I didn't want the book to end but more likely because I'd left myself about 3 days in which to make Christmas happen. Then I became evangelical about the book but naughtily so.I flatly refused to enter into any debate with people who didn't like it only those who loved it.It's not a book to pull apart and dissect, it's a complete reading experience and it either happens for you or it doesn't.I couldn't be bothered to try and defend what for me had been just one of those manna for the soul reads. I will read this latest collection of short stories with great interest but I doubt anything will ever come close to that first read of JS&MrN.